Golden Palms was incepted when two of the commanding real estate developers, IITL and Nimbus Groups decided to join hands to launch a world class residential project at Sector 168 in Noida Expressway. They made a highway facing project belonging to the category of modern day luxurious home, delivering an impressive collection of serviced studios, 2BHK, 3BHK and 4BHK apartments soaked in delightful luxury. The group housing project will span across 10.10 acres of area and will be advantageously 2 sides open. While the apartments will be carefully planned as 3 sides open with excellent ventilations and spacious balconies to facilitate light and air passage. Several modern amenities like an exclusive clubhouse, amphitheater, over 80 percent of green areas, swimming pool, gymnasium and a wide range of sports facilities can be found in the project for residents. The serviced apartments are thoughtfully implemented in Golden Palms, foreseeing the growing demand of businesses in Noida. Business personals and other entrepreneurs can ideally stay in Golden Palm serviced apartments at relatively lesser cost than an equivalent hotel. The serviced apartments along with the well equipped clubhouse shall be run and maintained by Golden Palms Spa and Resort Hotel, Bangalore. 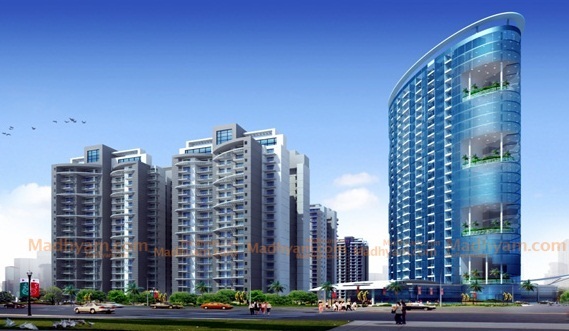 The project is unrolled in the central portion of Sector 168 in the six-laned Noida Expressway. The world class highway connects Noida to diplomatic enclave Delhi and Greater Noida. This sector is flanked by well developed sectors like Sector 135, 137, 142, 132, 143 etc, which makes it a popular place to have your dream home. 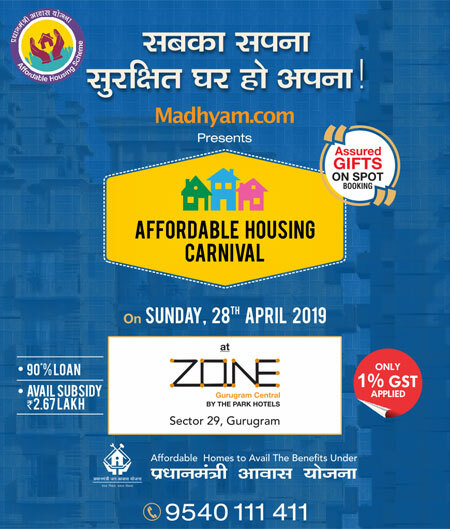 Great infrastructures and refined connectivity is inflowing to these sectors making it an unbeatable locality in Noida. Several upcoming Metro stations planned in the Noida-Greater Noida metro corridor will start functioning in Sector 142 and 143 just opposite to The Golden Palms Noida very shortly. The upcoming FNG Expressway, which will refines connectivity to Faridabad and Ghaziabad will couple the attraction of excellent connectivity that Golden Palms will enjoy along with the Noida Expressway, which links to DND Flyover and Yamuna Expressway on both sides. These sectors are well developed as institutional and commercial hub. Many MNC’s like MetLife, Accenture, Genpact, educational institutions like Shiv Nadar School, Delhi Public School and Amity University are present in the close vicinity. World class healing facility can also be availed from Jaypee Hospital, Felix Hospital and Yatharth Wellness Hospital by residents of Golden Palms Noida Expressway.